Marketing Automation is a new-era lead generation tool that offers significant benefits beyond a typical CRM implementation. It resulted from an integration of enterprise database and CRM software. 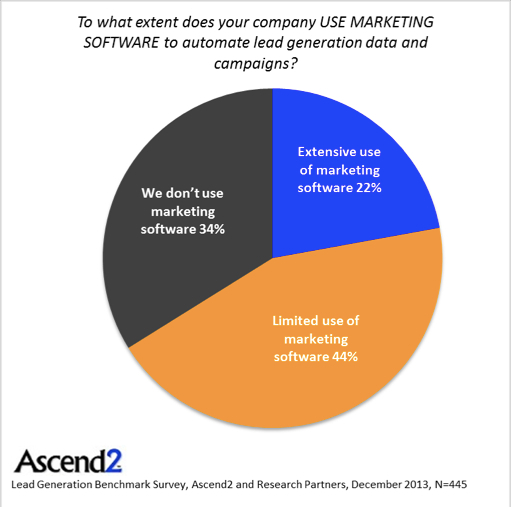 Simply put, it is software that automates the process of lead generation, nurturing through a sales funnel, and conversion. 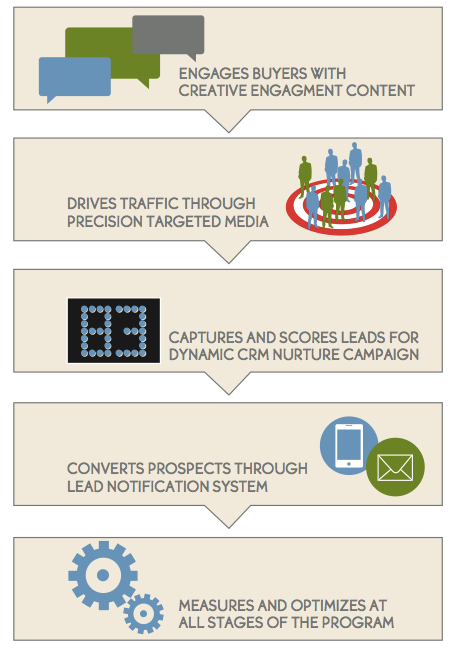 Because these activities are automated within one system, MA can provide an ROI on all marketing efforts plus real-time transparency to what works and what doesn’t in CRM. Brands face significant challenges with both measuring the effectiveness of marketing programs across channels and managing an ever exploding set of data points. 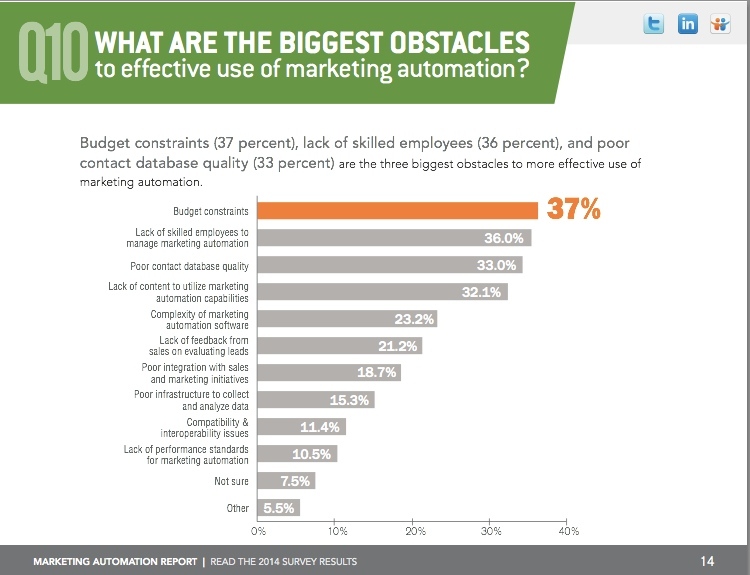 Marketing Automation is a solution to help manage these issues across the enterprise. Insight ⇒ What are the Benefits? Marketing Automation provides a disciplined,organized system to for measuring lead generation effectiveness and harnessing the power of big data … all in one place. It offers significant benefits for those brands who deploy the entire system from lead scoring to multi-media performance tracking. 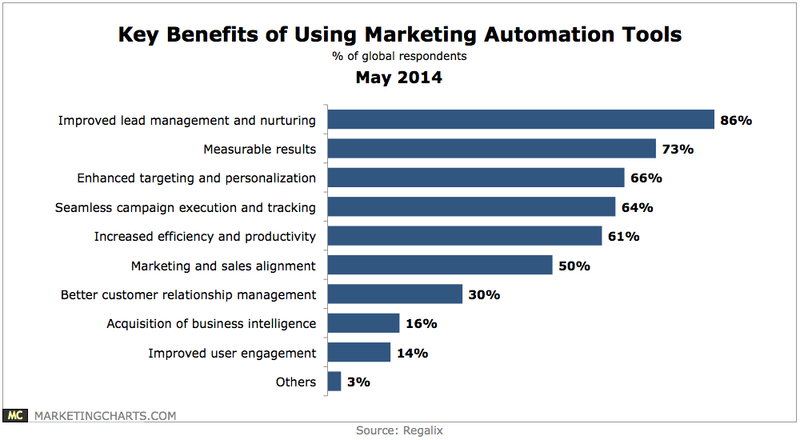 Insight ⇒ So, Why Do Marketers Shun Marketing Automation? Many brands do have a system in-house, but few tap into its full potential extensively. 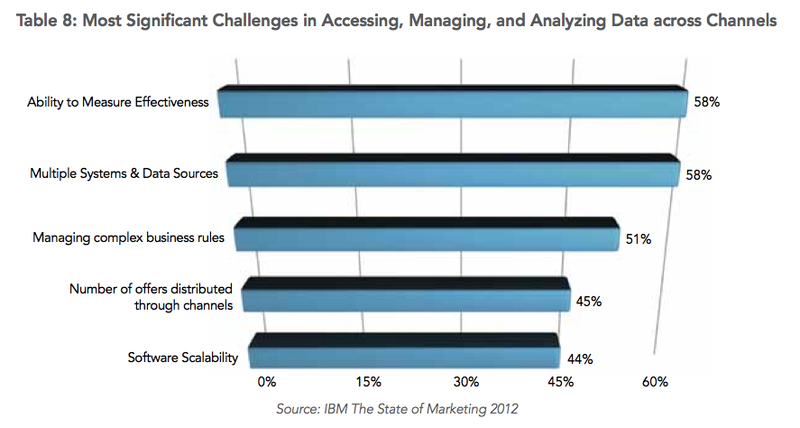 There are multiple reasons for not fully leveraging Marketing Automation systems … most companies have resource or technical constraints. It is critical to note that while the software automates certain processes, the name is a misnomer … there is a ton of work from content marketing to organizational process that must be implemented/optimized to sustain a profitable MA program. Zig provides brands Precision Marketing, a data driven system that reaches in-market buyers and drives sales conversion at the lowest possible cost. You can view our solutions and more Precision White Papers at http://www.zigmarketing.com. This entry was posted in Marketing Automation and tagged advertising performance, CRM, database marketing, marketing automation, marketing ROI. Bookmark the permalink.